The victims were stabbed at Leytonstone underground station just after 7 p.m. (2 p.m. ET) by a 29-year-old male suspect, police said. None of those were thought to have sustained life-threatening injuries. “We are treating this as a terrorist incident. 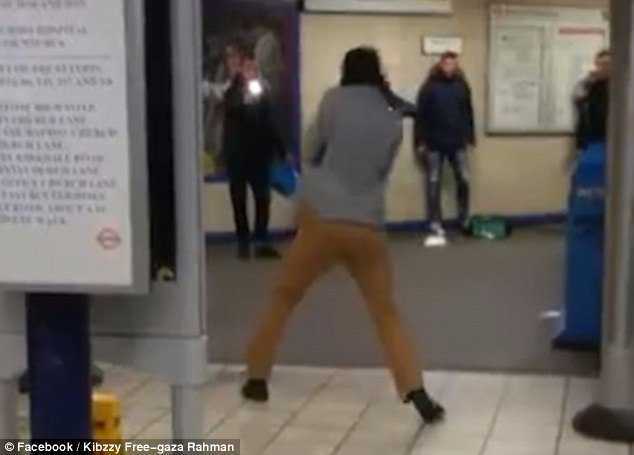 I would urge the public to remain calm, but alert and vigilant,” said Commander Richard Walton, who leads the Counter Terrorism Command for London’s Metropolitan Police Service. He asked anyone who captured the incident on video or in photos to contact the Counter Terrorism Command.